Our 2014 Field Weekend will be to Perthshire, Friday 13th June to Sunday 15th June. The Hermitage and Craigvinean Forest near Dunkeld. The Big Tree Trail on the Dunkeld Hilton Estate. Fascinating forestry on difficult terrain and a tour of the acclaimed gardens. A two-hour 'Grand Finale' – seeing one of Scotland's finest landscapes. Towering trees in a perfect setting beside the River Tay, leading up to the castle and chapel. Numbers will be restricted and priority will be given to members and their guests. 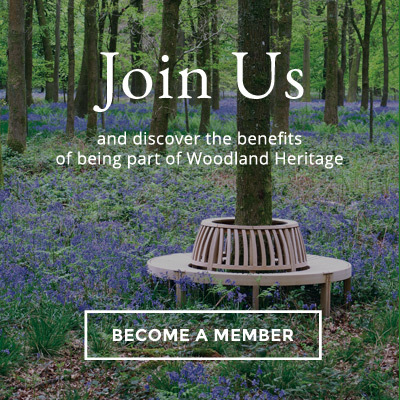 Please contact Belinda @ Woodland Heritage to 'book in'.